One of the 24 ever built, this 2004 Riva 59 Mercurius Super is extravagantly stuffed with a bespoke teak wood finish on the side walks. In an immaculate condition and having only 700 hours of running, the yacht drives on water like no other water-mobile. 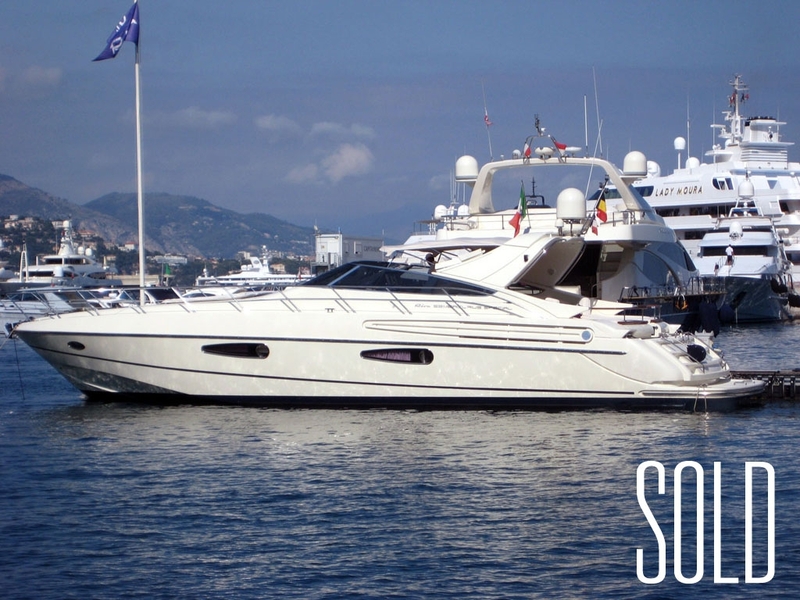 Available in a superb condition, you can purchase this excellent yacht at an unbelievably lower price. In fact, it is the most reasonable rate you will ever find.